Perforated Mob Grip available online now at Tactics Board Shop. "Good tape and holes make this fine life easier." -Rowley. 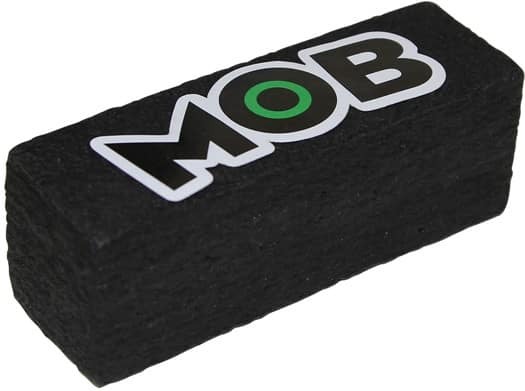 Be sure to check out the new graphic Mob griptape... Finally, graphic grip that actually grips.